Each year, the biggest challenge I have when sending my kids back to school, is packing lunches. And not just what to pack but how to keep them cool so the foods stay fresh. 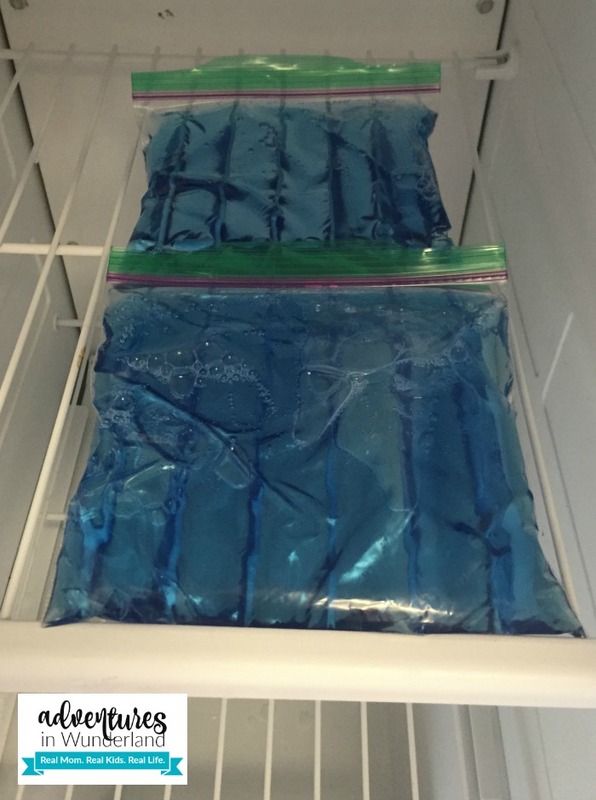 Well, I have little tip that I’m going to share with you – I make my own cold packs! Making my own cold packs means I always have one in the freezer ready to pop in their lunches in the mornings, and if they accidentally thrown them away I don’t get upset because I can just make some more. 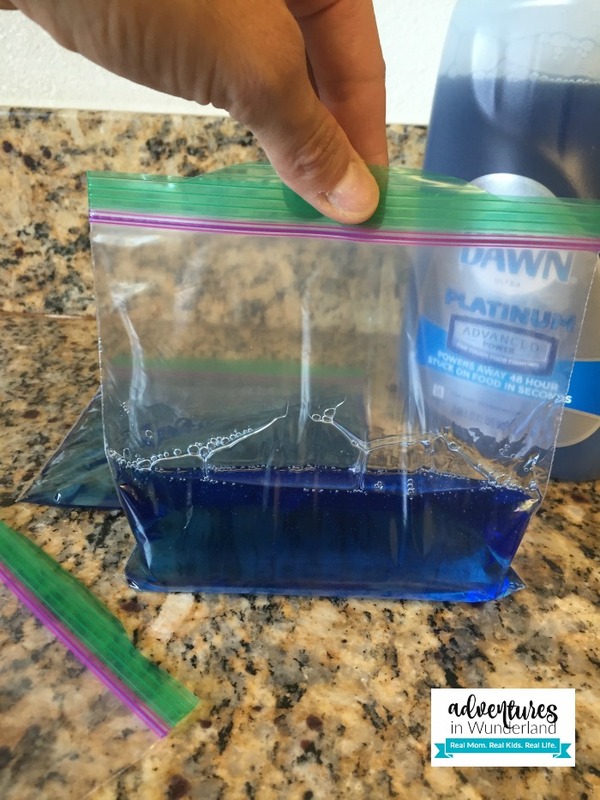 Now, I have seen several different ways to make your own cold packs but my favorite is with Dawn Platinum Advanced Power dish soap. They are easy to make, cost effective, and most importantly they’re flexible! 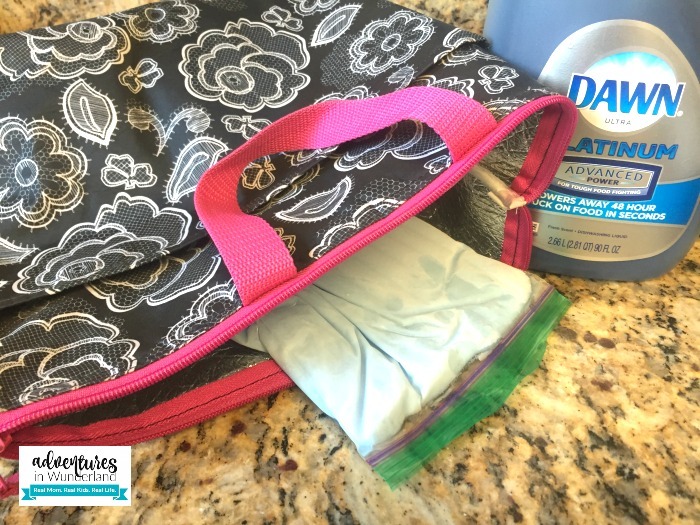 Many cold packs are big and bulky and hard to fit into a lunch box once you’ve added all of the food containers, but the flexibility of these DIY cold packs with Dawn dish soap means they’ll fit in around whatever you’ve packed. 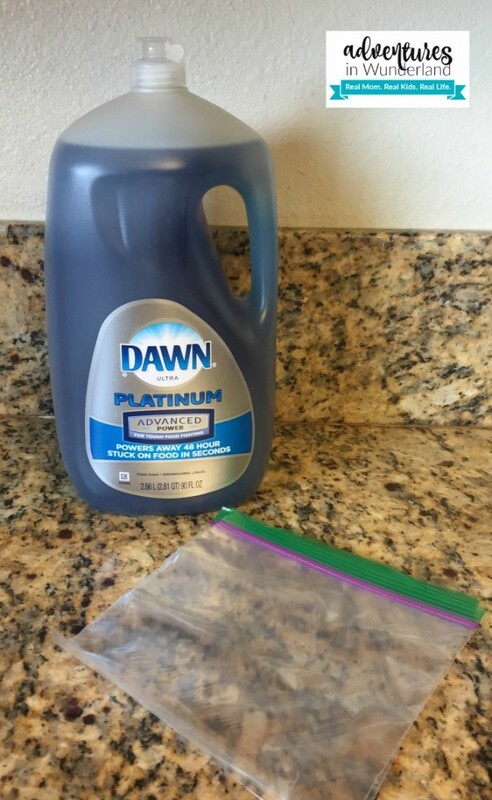 Step 1: Set out your Dawn Platinum Advanced Power Dish Soap and freezer bags. I like to make up bunch at once and keep them on hand in the freezer. 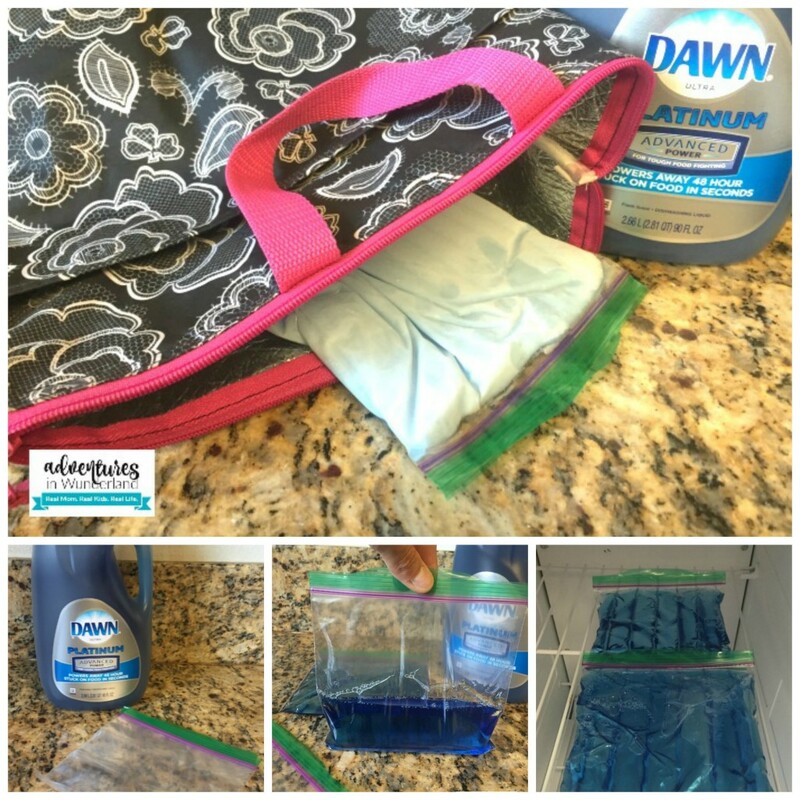 Step 2: Fill each freezer bag, half way with Dawn Platinum Advanced Power Dish Soap. Step 3: Freeze! I usually give them a full 24 hours. They will freeze up nicely but the Dawn doesn’t freeze solid so they remain flexible. Step 4: Pop a DIY cold pack into your lunch box in the morning to keep food fresh! Now, with three school lunches to pack every morning I go through these cold packs – and the supplies to make them with – pretty quickly. 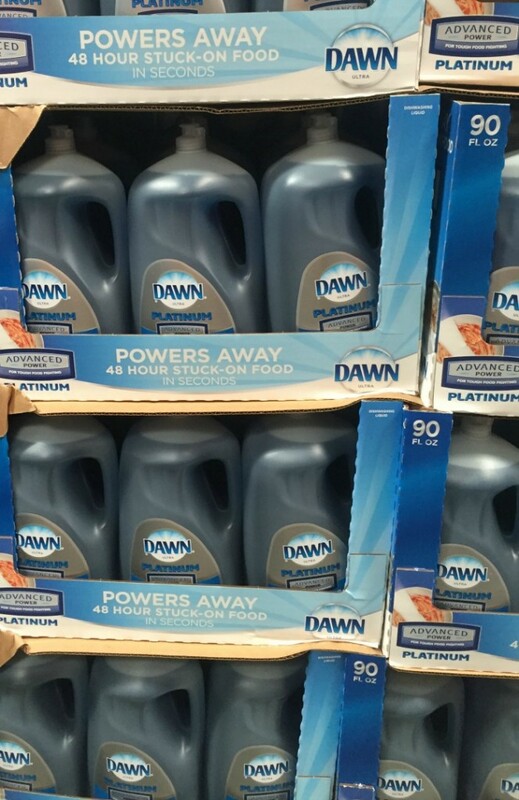 Lucky for me, Costco sells Dawn Platinum Advanced Power liquid dish soap (and other favorite P&G Household Needs products)! I can purchase all the Dawn I need to make DIY cold packs AND wash out their lunch boxes at the end of the day.